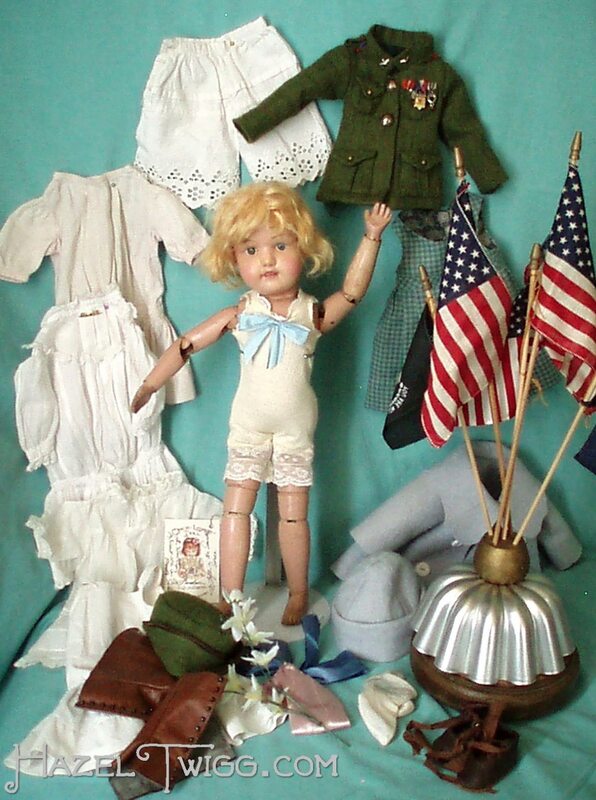 If there is a Hazel Twigg Once-Loved Doll currently available for adoption, you’ll find it here. 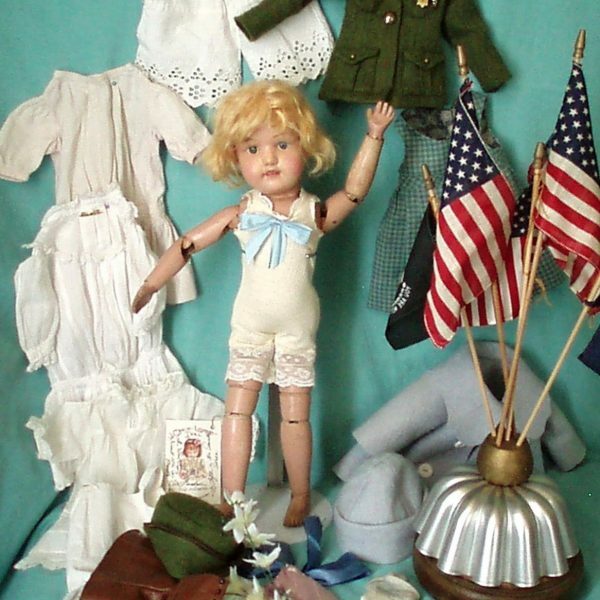 When Ruth isn’t working on the next book in the Hazel Twigg series, she can usually be found working in her little corner of Iowa revitalizing once-loved dolls. She doesn’t restore them to “like-new” condition, removing all evidence that these dolls were once loved. But she does prepare them for their new homes by repairing them, cleaning them, fixing their hair, and making them new outfits. When they are ready, she hopes that they will find a home where they can be loved once again.